It is often said that smell can have a significant impact on how food actually tastes. 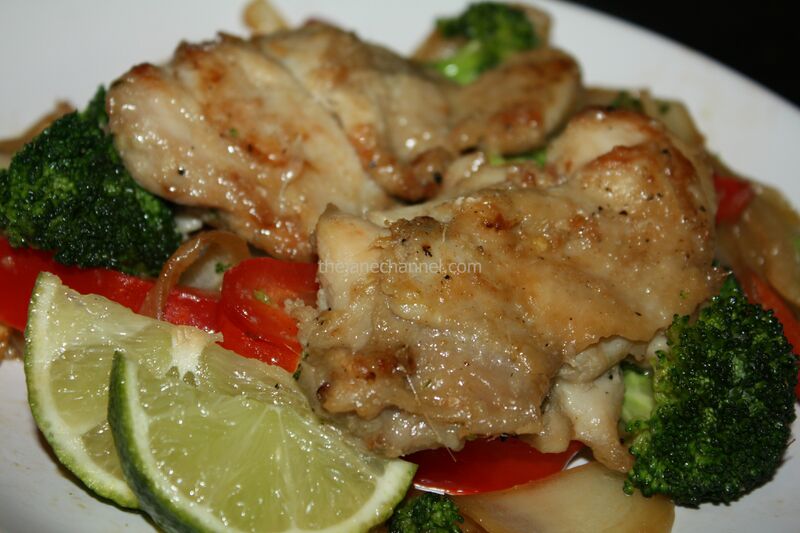 Lemongrass chicken, a popular Vietnamese dish, fully illustrates this concept. The fragrance of the lemongrass is similar to that of fresh lemon, hence the name. Lemongrass itself can be eaten directly, but the flavor is very light and so it is more commonly used in combination with other ingredients. 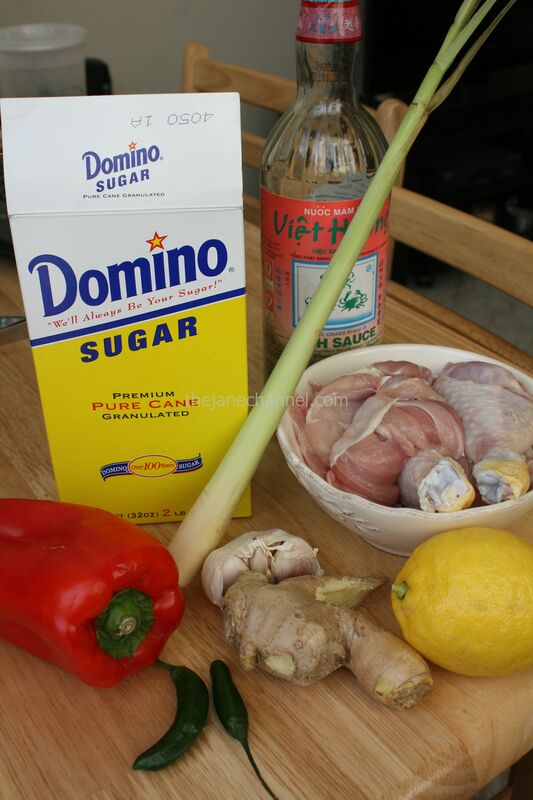 In this recipe, we are mainly taking advantage the fragrance of lemongrass by using it as a marinate for chicken. 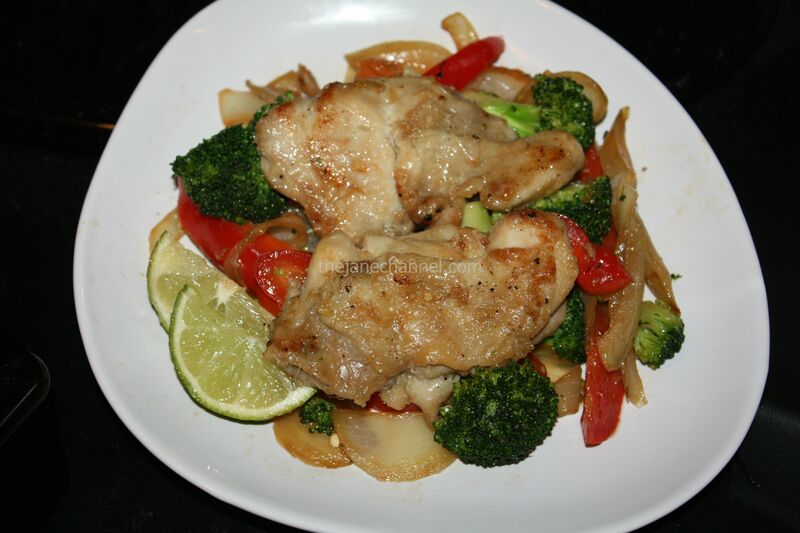 The lemongrass fragrance in the kitchen was just as delightful as eating the chicken! 4. Take chicken out, and remove as much marinade as possible. The marinade will easily burn if cooked with the chicken! 5. In a heavy skillet, sear chicken pieces under high heat for about 2 minutes on each side. Reduce to medium heat, until chicken is cooked through. Where I can find the fish sauce? I´ve been looking in the chinese supermarket but I cannot find it. You can find the fish sauce at Dynasty Supermarket in Chinatown. I’ve attached two pictures on ”Condiments” page.